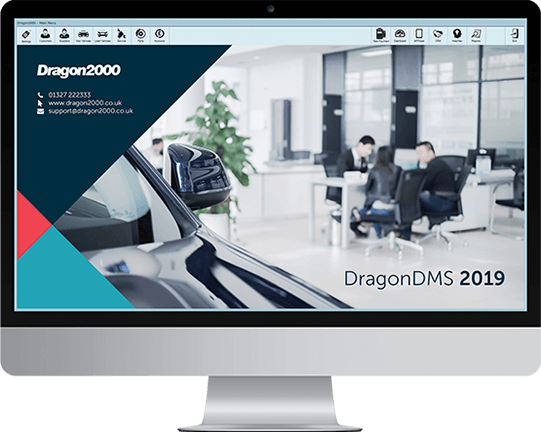 Enquiries about vehicles made on your website are routed straight into the CRM section within the Dragon2000 Dealer Management System. Any leads received via your website are routed directly into your CRM section in the DragonDMS. Once received, the lead can be allocated to a sales consultant without any need for retyping of information, including the prospect’s details (email, phone number, etc. ), the vehicle they are interested in and the full details about their part exchange. 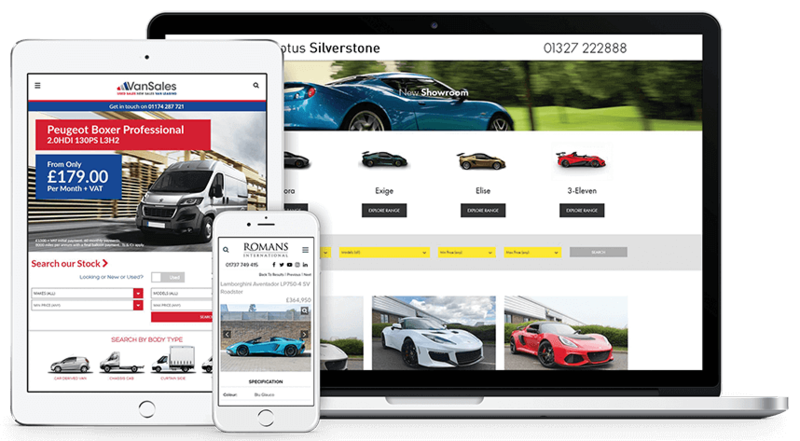 Vehicle registration lookup (VRM) is also included on each website so that a prospect entering details about their vehicle can verify that it is the correct make and model – all of the vehicle details are then fed into our software.